Here at MyDomaine headquarters, we've been known to pose some pretty intriguing questions when it comes to the topic of skincare practices. Can we actually get brighter complexions while we sleep? What foods should we be adding to our Instacart for supermodel-grade skin? Should we be drowning our faces in rose-hip oil? 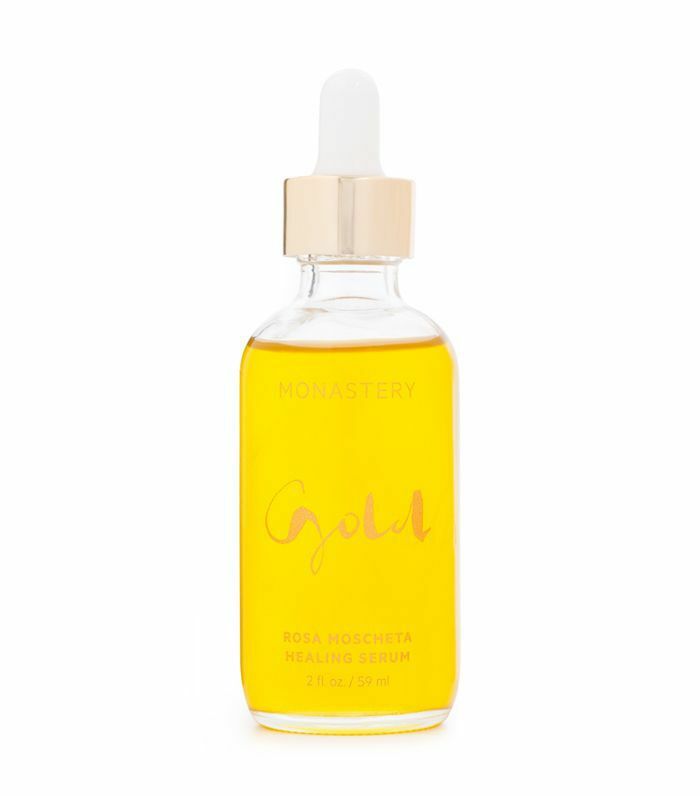 To answer the last (admittedly hyperbolic) question above, we turned to Athena Hewett, a San Fransisco–based esthetician and founder of the holistic skincare brand Monastery, to learn more about rose-hip oil, a natural skincare staple. "Rose-hip seed oil is one of my favorite oils," confesses Hewett. "It's a natural retinol product packed with nutrients, but rather than having a thick consistency, it's a dry oil," she explains. Ahead, the esthetician breaks down four rose-hip oil benefits that will make you want to clear some space on your top shelf to make room for serums containing this naturally derived skincare multitasker. Rose-hip oil's "bright color doesn't just make it pretty; it also means that it's packed with vitamins A and C," says Hewett. "Vitamin A (a retinoic acid) and vitamin C brighten your complexion," she explains. While these benefits will make you want to drown your face in rose-hip oil serums, "the orangish color can tint the skin," she warns. "Be careful not to overuse rose-hip seed oil that isn't combined with other oils, as it can actually give the skin an orange glow." "Rose-hip seed oil is the queen of dry oils," says Hewett. "A dry oil is an oil that is not oily in sensation; it has more of a tacky feeling than a slick one," she explains. "Dry oils are astringent, which makes them less comedogenic, and they are perfect for those with oily skin," she adds. "It's a fantastic moisturizer for all skin types (and a great moisturizer for the hair, too)." "The main active component (the superstar ingredient) of rose-hip seed oil is all-trans retinoic acid (ATRA)," Hewett reveals. "This ingredient is responsible for making rose-hip seed oil the powerhouse that it is," she explains. What exactly is this skincare miracle acid? "ATRA is the naturally occurring derivative of vitamin A, what you know as Retin-A." "It works similarly to Retin-A but without the irritation," she adds. Typically, you need a prescription to get your hands on products containing Retin-A, as "ATRA is used medically in the treatment of acne and photodamaged skin," she explains. "Rose-hip seed oil has the highest levels of ATRA than any other oil," making it a great alternative to scheduling an appointment with a dermatologist. "Rose-hip seed oil is also high in essential fatty acids, like linoleic acid, omega-6, and omega-3," explains Hewett. "These acids make it highly anti-inflammatory," she adds. "These anti-inflammation properties soothe and smooth pimples, heal acne scars, and repair broken and damaged skin." According to Hewett, not all rose-hip seed oils are created equally. "The quality of the seeds and the extraction method are critical," she explains. The "highest-quality oils are cold-pressed and not solvent-extracted," she continues. "Solvent extraction removes many of the nutritious properties of the oil as well as some of the natural properties of the oil, like color and scent." So how do you know which oils to spend your money on? Luckily, Hewett has a nifty trick to determine which products to add to your top shelf. "High-quality rose-hip seed oil will have a fishy scent to it, which is less than ideal for direct application," she explains. 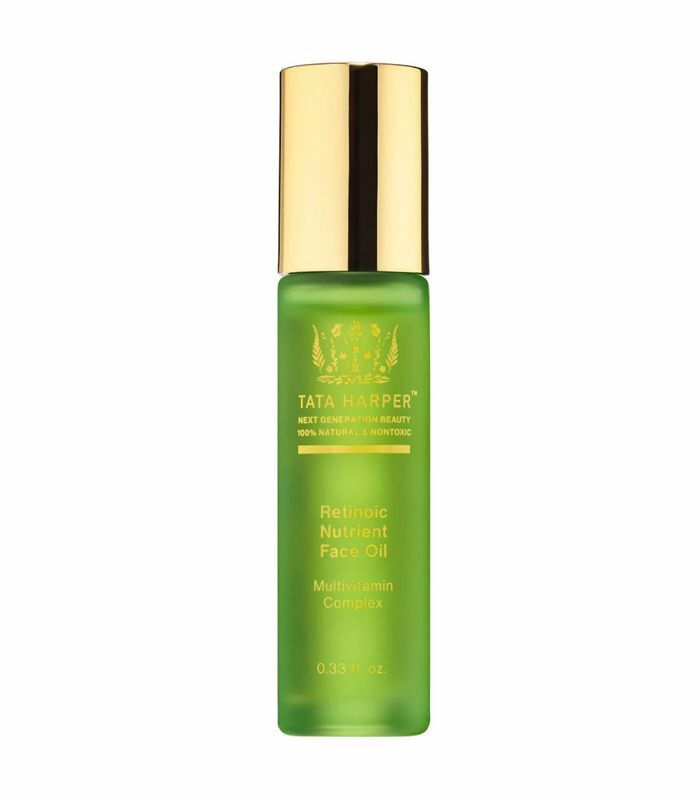 "Well-made face oils blend the rose-hip seed oil with other oils and essential oils to hide the scent without losing the healing properties of the oil." Keep scrolling to shop Hewett's splurge-worthy recommendations. 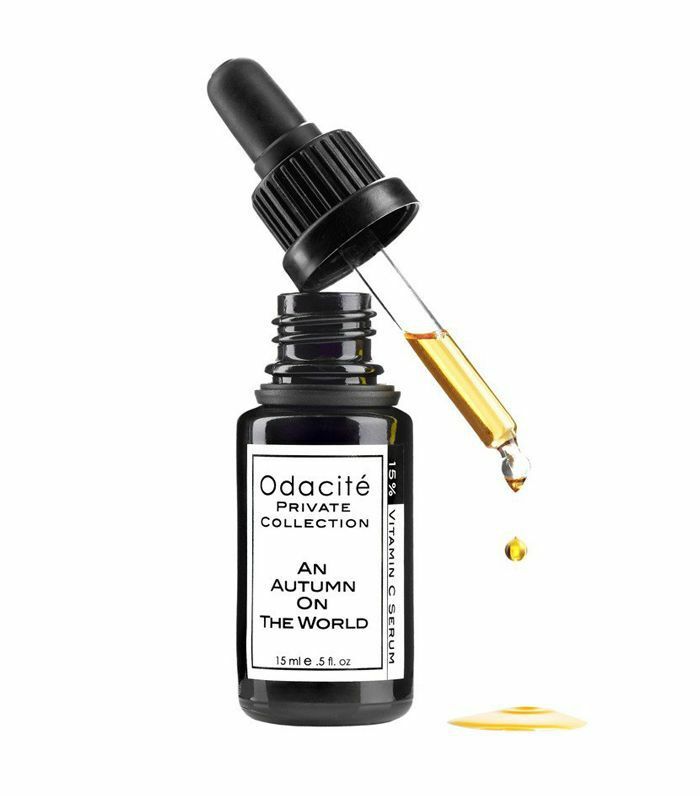 "Active transforming oils are mixed with organic botanical oils" in this serum that's so popular, it's garnered something of a cult following, explains Hewett. Boasting 37% rose-hip oil, this retinoic face oil promises to reduce fine lines and wrinkles, hydrate skin, and give you a glowing complexion. 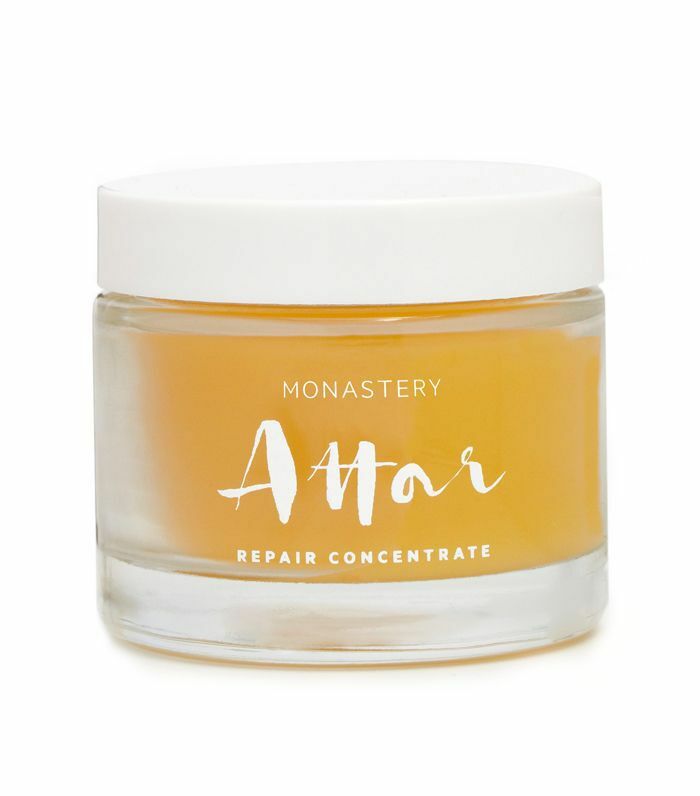 This repairing cream is essentially a "rose-hip seed oil made into a solid with floral wax of jasmine and tuberose," says Hewett. It's "the most divine face concentrate," she endorses. 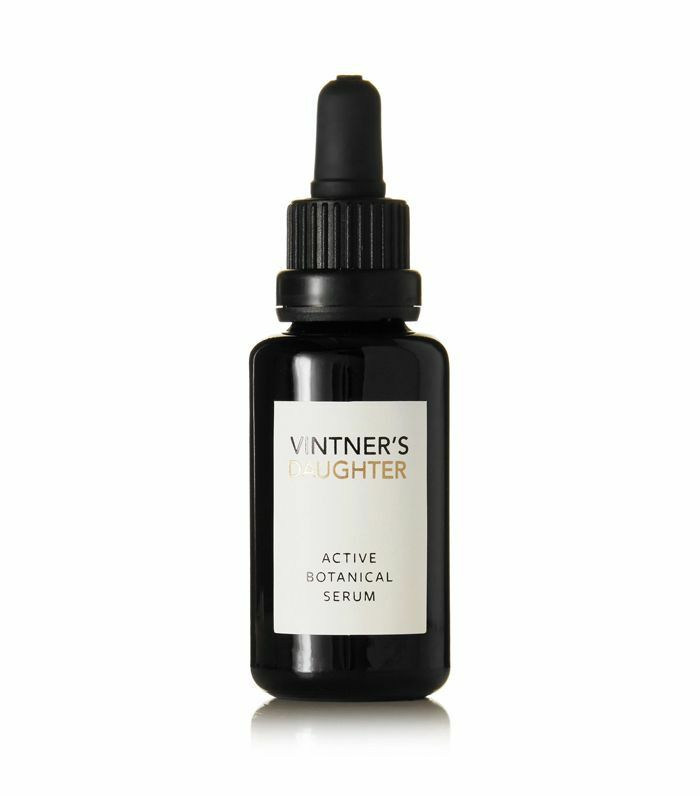 In this potent serum, rose-hip oil is combined with lipid-soluble vitamin C to boost collagen production for a brighter complexion, says Hewett in her endorsement. This product contains "rose-hip seed oil combined with red raspberry seed oil, and sandalwood nut oil, along with filtered avocado oil, cranberry, and tamanu, and topped with marigold oil," explains Hewett. "The ultimate skin-healing oils are blended into one bottle." Looking for more top shelf–worthy skincare products? Here are the best hyaluronic acid serums for "plump, dewy skin," according to a dermatologist.